Leading since the first leg of the 2018 Championship, overall LGCT ranking leader Scott Brash (GBR) will be looking to capitalise on his 12 point lead and widen the gap to his closest rivals. Hot on his heels will be Edwina Tops-Alexander (AUS), Ben Maher (GBR) and Pieter Devos (BEL) who hold 2nd, 3rd and 5th respectively - and all of whom have been on phenomenal form in recent events. It was announced last year that the sophisticated Riviera resort of Ramatuelle/Saint Tropez will this summer join the international parade of unique destinations, including some of the world’s foremost capital cities. 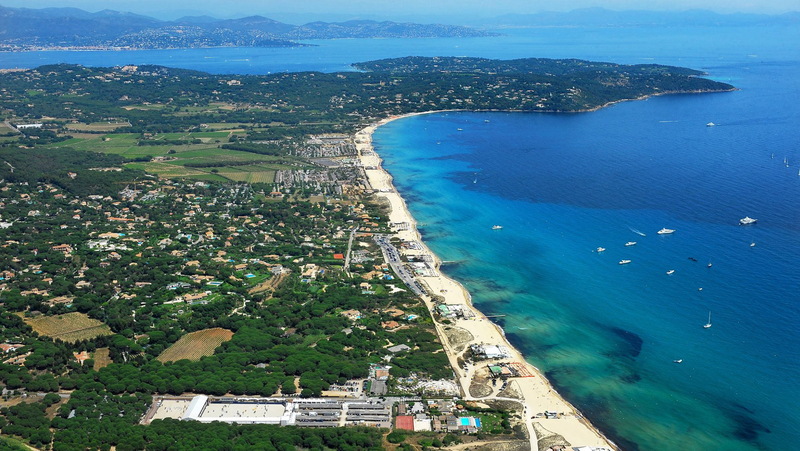 From 31st May to 2nd June, the Longines Athina Onassis Horse Show (LAOHS) leads the charge along the French coast, and will see riders head to the legendary Pampelonne Beach with it's turquoise waters and enviable blue skies. In total, a hundred riders and nearly 200 horses are expected, representing more than twenty nations.